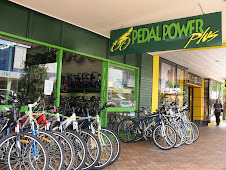 Becuase I work in Brisbane and go home on the weekends its impossible for me to get all of my work done through my Local shop http://www.pedalpowerplus.com/ when I spend so much time in Brisbane. Tim and the boys from For the Riders have helped me out with heaps over the last year, and in the week leading up to me leaving for Canada were able to fully service my bike forks and wheelset to ensure I wouldn't have any problems. So if your in Brisbane and need some help to get out of a jam give Cx these boys out http://www.fortheriders.com.au/. 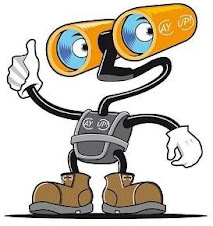 Like wise if your up my way Pedal pwr plus will help you out.